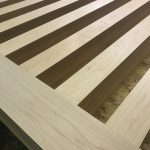 Pivot Door Inc is the only pivot door company in the United States introducing the next generation of Eco-friendly pivot doors and pivoting front doors which are lightweight, insulated and stronger than steel pound for pound. 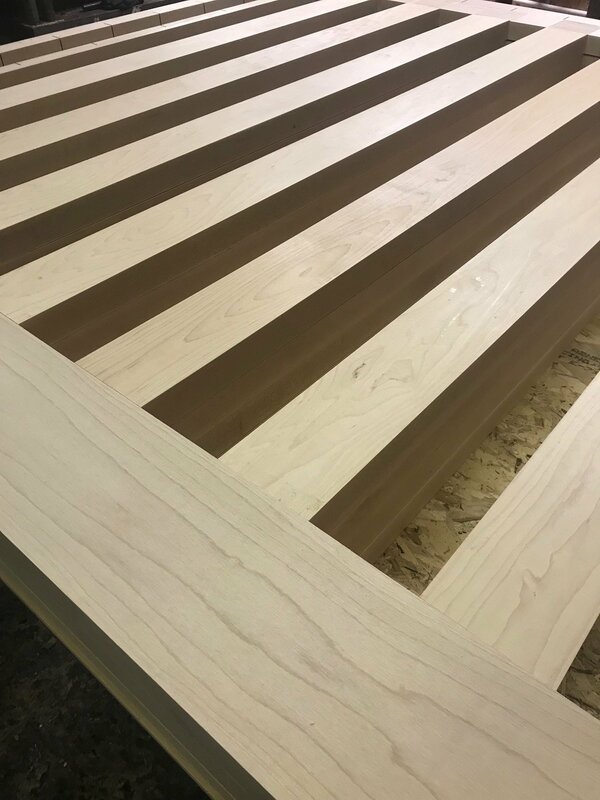 Professional pivot doors from Pivot Door Inc can be guaranteed to remain warp-free for 50 years and are proudly Made in the USA. 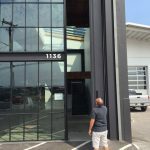 There is no doubt that pivot doors, especially large pivot doors, add exponentially to the value of the curb appeal of any structure, leaving a lasting impression on anyone who experiences passing through a large pivot door egress point. 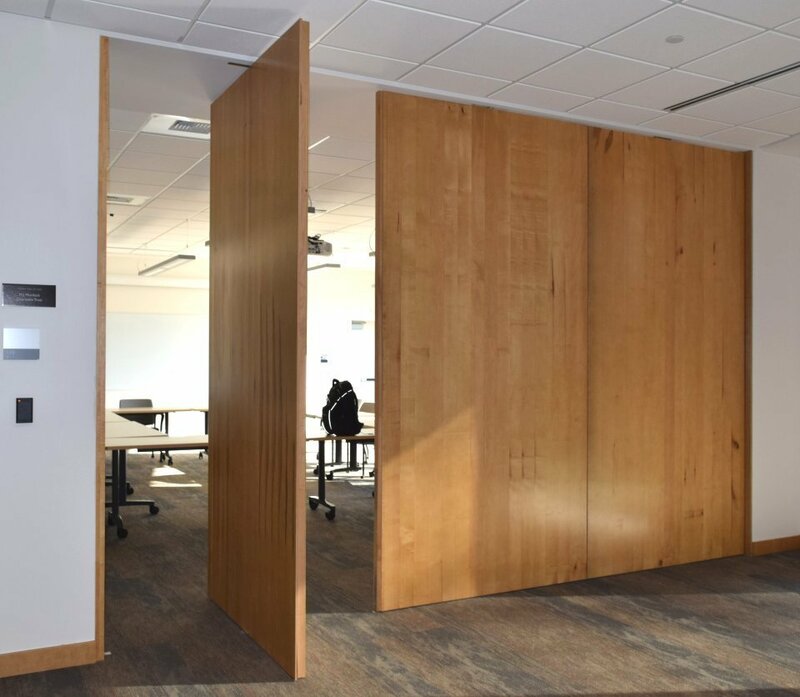 Pivot Door Inc uses proprietary patented pivot door core material to break through the barriers and restrictions which architects, designers, and millworks must struggle to overcome in the most complicated high-end projects including oversized pivot doors. 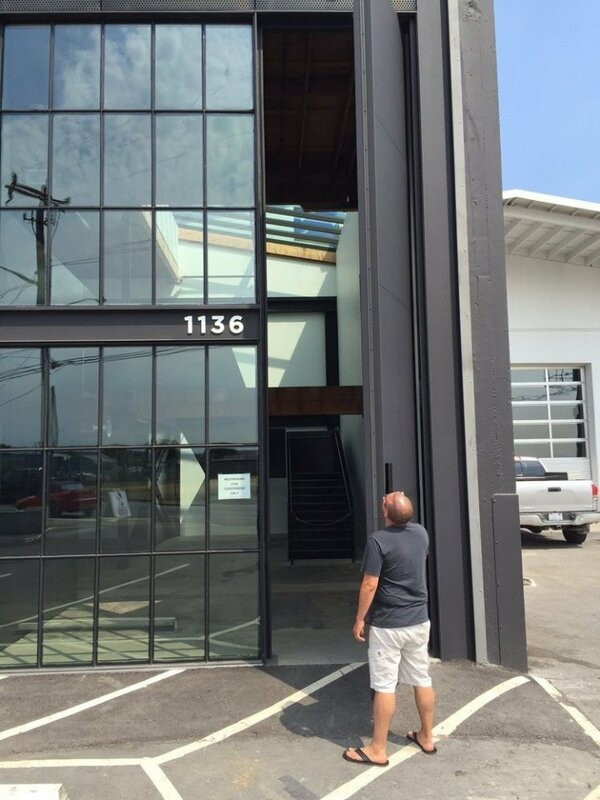 The biggest problems associated with pivot doors are the size-to-weight ratio and limitations of the materials used in the pivot door’s construction process. 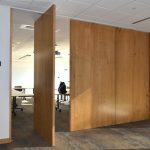 Problems with large wooden pivot doors include the heavy weight of the door causing stress and strain on the hardware and the structure with continued use as well as the tendency of natural wood to warp. Pivot Door Inc’s patented pivot door solution resolves these issues, guaranteed. 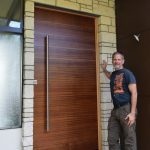 Pivoting front doors by far pack the most powerful punch in making a lasting first impression but they also present problems associated with failure of the pivoting front door due to exposure. 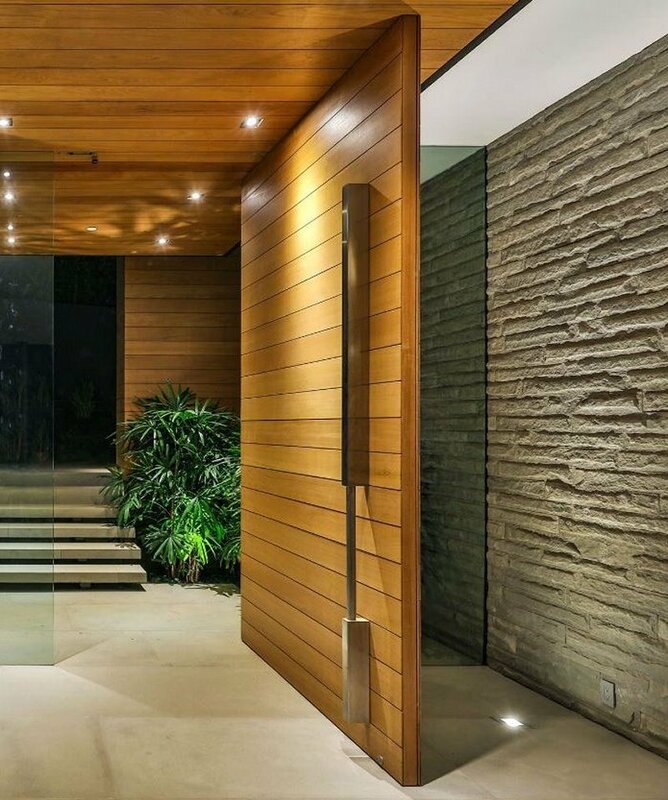 One side of the pivot door faces the structure’s interior which is normally climate controlled while the other side of the door faces the exterior and can be exposed one hundred percent to weather condition. 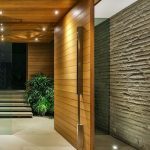 This presents incredible pressure on the architects, designers and millworks who are charged with accommodating the aesthetic appearance of the pivoting front doors, as specified. 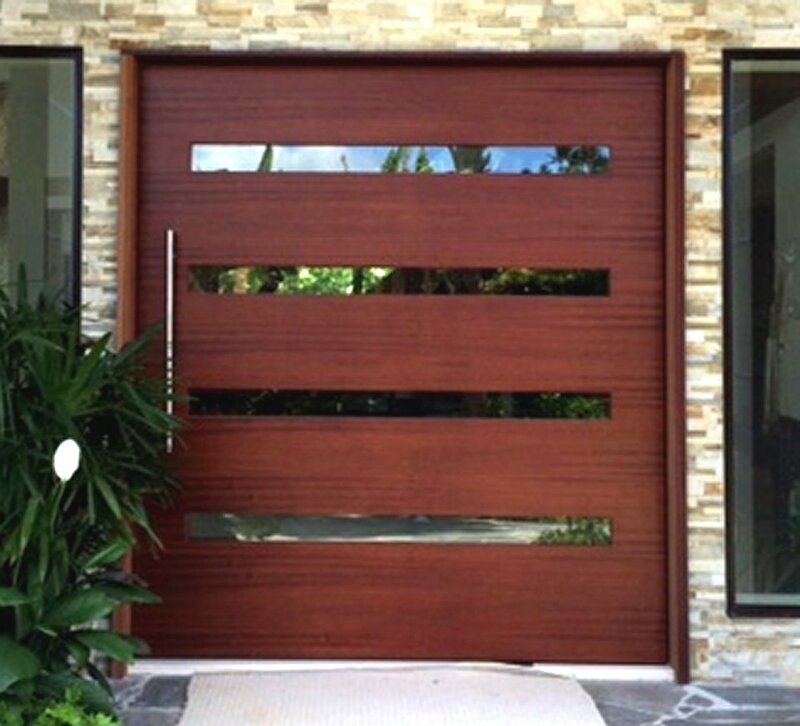 Pivot Door Inc provides millworks and door companies with the only American made Eco-friendly warp-free solution for pivoting doors of any size, up to fifty feet. 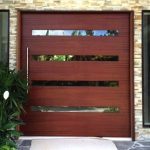 Being able to manipulate and overcome the complications of the laws of physics as they are related to the building materials used to construct pivot doors by any pivot door company empowers contemporary architects, designers and custom door manufacturers. Using patented high precision Pivot Door Inc composite solid pivot door core technology (+/- .006 in.) 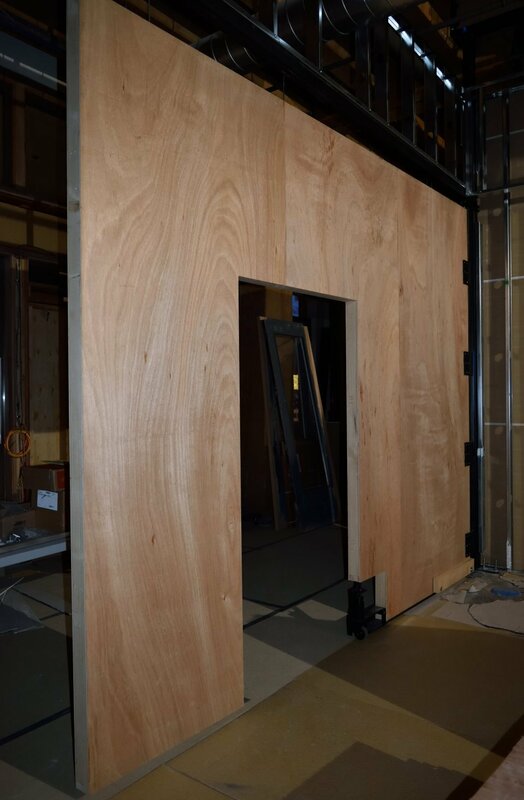 you can build Eco-friendly lightweight pivot doors that weigh-in at a fraction of the weight of their traditional solid pivot door competitors. 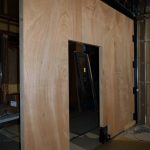 Besides natural wood grain pivoting front doors, your custom pivot doors can be made of any available flat building material such as aluminum, brass, bronze, cold rolled steel, fiberglass, FRP, galvanized steel, glass, hot rolled steel, HPL, Kevlar, LVL, metal, stainless steel, just to name a few. 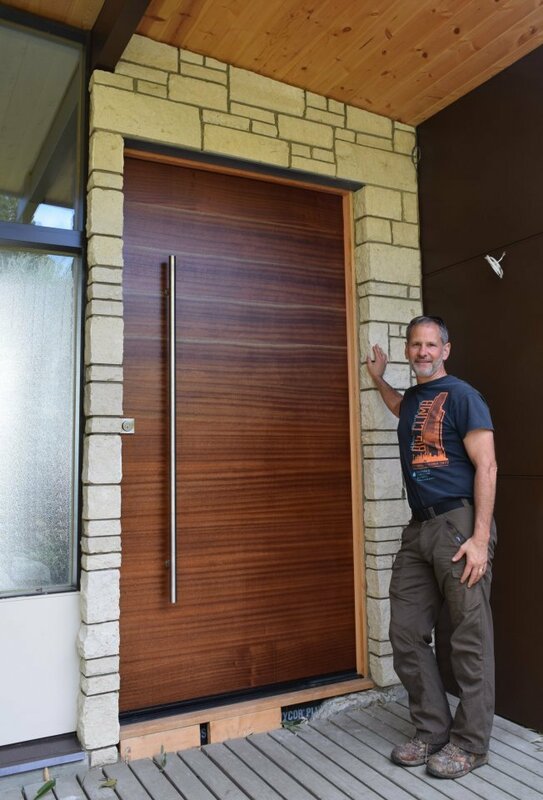 Your unique custom wooden pivot door can be a one of a kind limited addition lightweight high strength pivot door masterpiece. 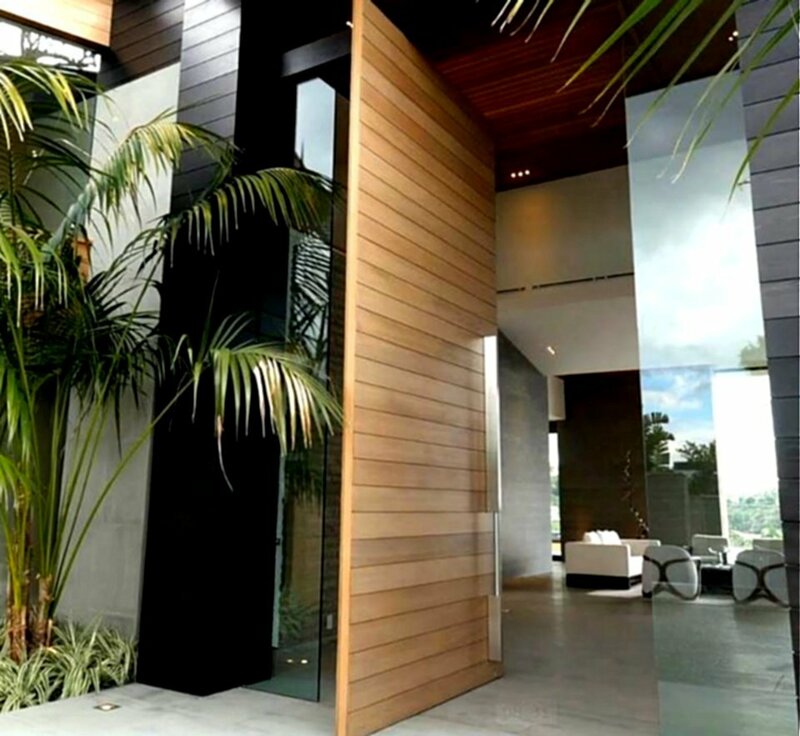 Aluminum pivot doors by Pivot Door Inc are lightweight, stronger than steel, overcoming the limitations which face designers of aluminum doors made of aluminum. 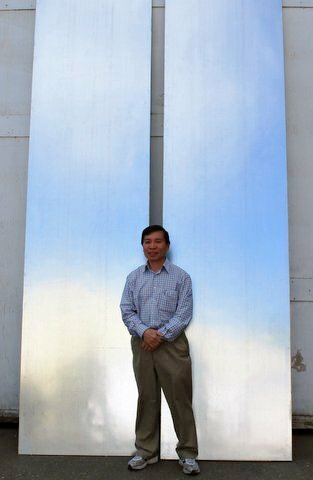 The Eco-friendly manufacturing approach employed by our factory results in sustainable metal pivot doors which are manufactured in the United States. 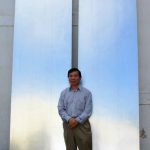 This new revolution in metal pivot door technology allows us to make Eco-friendly metal pivot doors of any metal without using dangerous or toxic metal manufacturing methods. Our professional pivot doors are the only pivot doors in the world that can be guaranteed for 50 years not to warp, bend, twist, or otherwise fail, including full structure warranty.